I’m so glad you’re here! 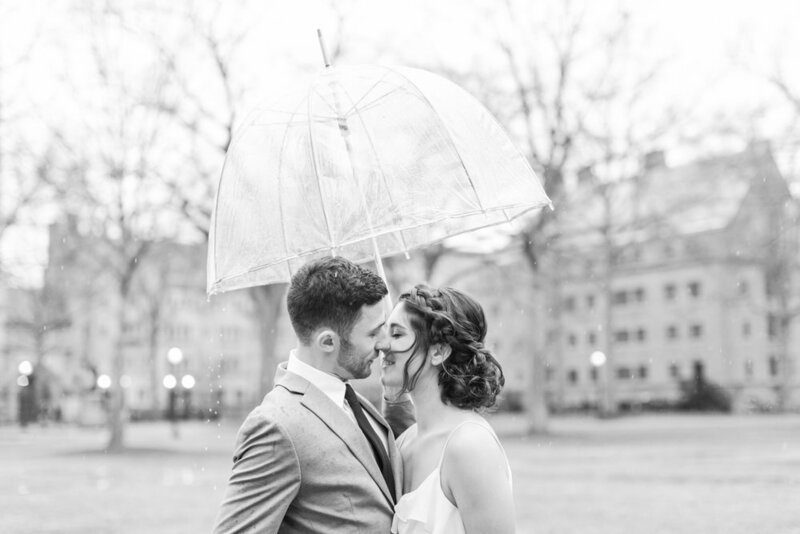 My husband Arturo and I are a photography team based out of Fairfield County, Connecticut. We love to travel wherever love and adventure take us! We’re excited to share some of the most precious moments of our couples' lives through the art of visual storytelling. Our style is timeless and elegant with a colorful take on real life moments. We’re photographers for people with classic style and grace. For people who know how to enjoy every moment without taking life too seriously. Most importantly, we’re the photographers for people who are truly, madly, deeply in love and cannot wait for the rest of their forever together.